Melbourne is a traveller’s paradise. With an array of attractions and landmarks, Melbourne’s diverse landscape offers visitors the opportunity to enjoy some of the best restaurants in Australia, stunning beaches and a vibrant city with a thriving arts scene. Because this city has such a vibrant tourism sector, those businesses looking to relocate to a more diverse area might just find workplace nirvana in Melbourne. Moving to an office space in Melbourne, choose from 4 prime locations throughout the city and get ready to embrace all this amazing city has to offer. The move, however, can be complicated if you’re not properly prepared. In addition to the logistics of the actual move, business owners need to prepare for any issues that might arise during the relocation. However, by preparing well ahead of time, any move can be well-executed. If moving your office to the City by the Bay, read the following tips below to make sure your relocation goes according to plan. More than just making a plan, an agenda dictates a time for when tasks should be completed before moving to your new office space to Melbourne. First and foremost, business owners should create a detailed list of all of the tasks that have to be taken care of upon relocating. For example, depending on the size of your office, business owners might set an agenda that plans for the move in months before the office actually relocates. This agenda can list all of the “to dos” that need to be taken care of, i.e. finding a place and signing a lease, developing a floor plan, assigning tasks, meeting with utility and IT personnel, etc. Melbourne has some great options for those looking to relocate to this city, from high-end Collins Street to its bustling CBD. With a little market research, any business owner can find space to fit their budget. For the most part, rents in Melbourne are going to be a little higher, so expect to pay more for prime locations. Alternatively, those looking for an affordable lease, have other avenues in office space. Co-working spaces, for the self-employed or those working for different companies, are shared office space and might be a more affordable option to the traditional setup. Another alternative option is the virtual office, which allows for companies to have an office address without the overheads. Make use of your staffing expertise by delegating tasks that will help in the transition to Melbourne. This transition team can be headed by a “moving manager” (small organisations) or a project manager (larger companies). A moving manager is usually someone within the organisation who is in upper management, but a project manager is someone with years of experience who is contracted to relocate organisations. After designating roles, assign specific duties to these people. Usually, the manager can function to coordinate moving efforts like contacting a professional moving company and overseeing copying, cabling and utility needs. They serve as the contact points in making sure that the infrastructure of your business will be in place come moving day. If moving from an international locale to Melbourne, the Australian work culture can be an adjustment, but in a good way. While Australians are usually stereotyped as laid back, don’t be late for meetings, as like everywhere, this is not seen as professionally responsible. At work, Australians are very social and supervisors are accessible and approachable to their subordinates, as the hierarchy is relatively flat compared with other countries. Relocating a business can be rife with complications without the necessary preparation. 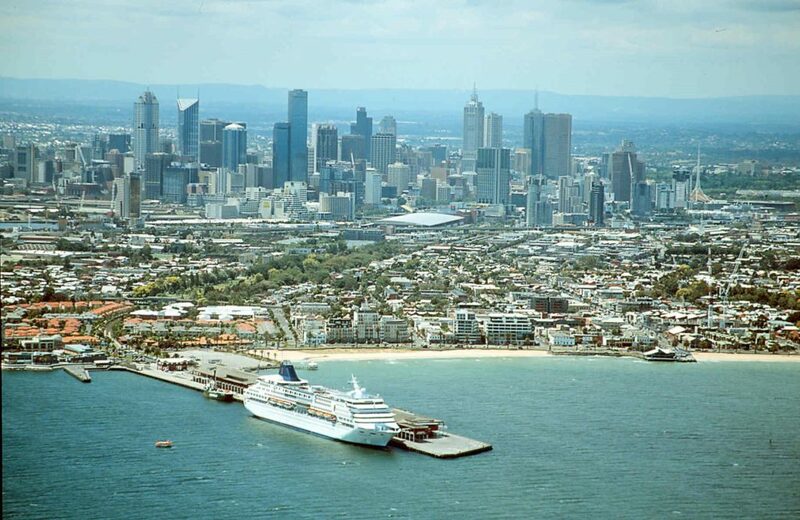 However, by creating an organised plan that sets timelines and delegates responsibilities, moving to a city like Melbourne can be done with ease and without worry or frustration. With the right preparation, moving to Melbourne can culminate in a Pacific paradise for both work and play for your whole organisation and set your business up for a positive future in Victoria.